The finished cattle trade is depressed and the novelty of having a barbeque is wearing off fast! Base prices are back again, with retail consumption struggling in the continued hot weather. Prices are in the low 370p’s with prices likely to come back further until either numbers dry up or consumption increases. As is normal for the time of the year, with school holidays underway in England, there is downward pressure on processing types and reduced demand for bulls. The Angus brand remains strong, with Black cattle to 410p. With wheat for the Autumn now rumoured to be over £190/t finishers aren’t keeping cattle for longer than they have too. We have plenty of good lots of store cattle for sale if anyone is looking for any. Cows to 285p in the last week. Plenty of cows are coming forward now, more needed for next week, both well fleshed and plainer types. Lambs have steadied in the last week which is a welcome relief after the losses earlier in the month. Lambs in the South are struggling to finish without feeding which is helping the trade up here. Base prices have varied between 400-420p, depending on spec. Thank you to all our producers who have maintained lamb quality during these challenging conditions, it is really appreciated and it is making selling lambs much easier. If you need to market lambs at lighter weights, 36kg plus, please speak to your fieldsman as we do have some avenues available. 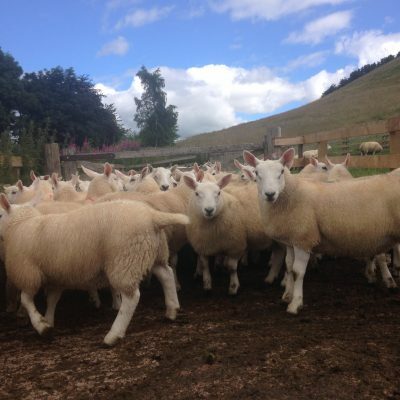 Big batches of store lambs and breeding sheep available. Breeding sheep available including a dispersal of Suffolk x ewes suitable for early lambing. 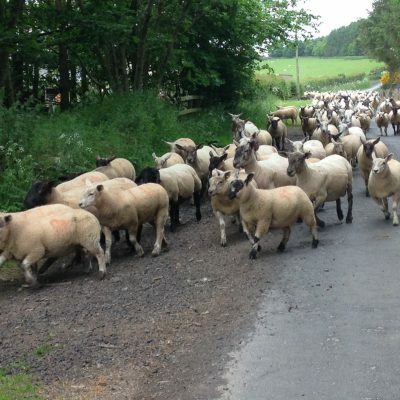 With health status increasingly important when purchasing replacement ewes we have good availability of MV Accredited and MV Screened gimmers and ewe lambs. Please speak to the office if you need further information. MORE LAMBS URGENTLY NEEDED EVERY WEEK, NEW MEMBERS WELCOME. 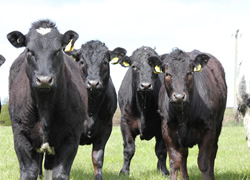 Organic cattle remain in the region 425-430p/kg base with plenty available at present. We expect numbers to ease if grass quality remains tight. Organic lambs have traded at up to 450p. More organic lambs needed. Super smart Beltex x Organic lambs needed.